The British design collective is bringing its collaborative, self-starting approach to the Chicago Architecture Biennial this fall. Since coming together in 2010, London’s eighteen-member Assemble has approached architecture with a uniquely holistic agenda. 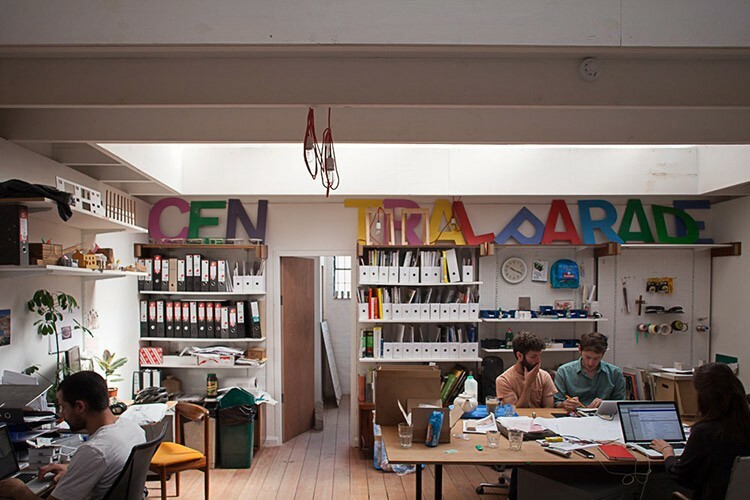 Part architecture office, part workshop, and part outreach organization, the group has often reframed architectural design problems as opportunities to build collective cultural spaces for communities in London and around England. 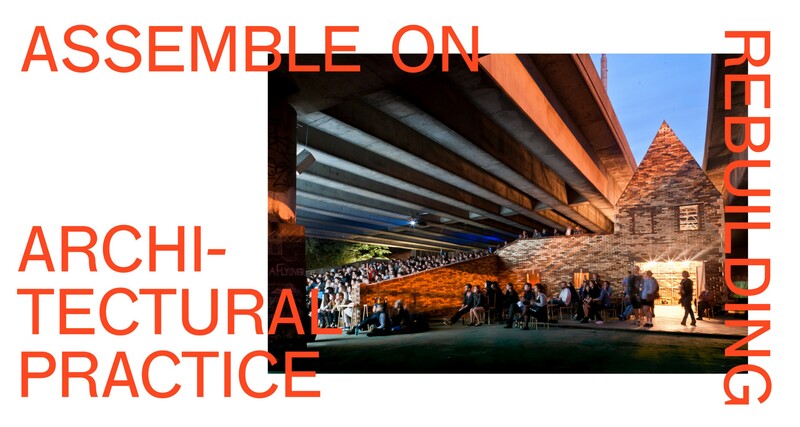 Assemble has worked on affordable shared workspaces, adventure playgrounds, theaters, housing, and other projects by collaborating with the public to produce collectively enjoyed spaces of value. London-based curator and critic Beatrice Galilee sat down with Giles Smith and Amica Dall of Assemble to discuss current projects, the evolution of their distinctive practice, and their plans for the biennial. Beatrice Galilee: From your first project, the Cineroleum, onwards it seems that being part of the construction or having a role in its fabrication is fundamental. Is that something that defines you as a firm? 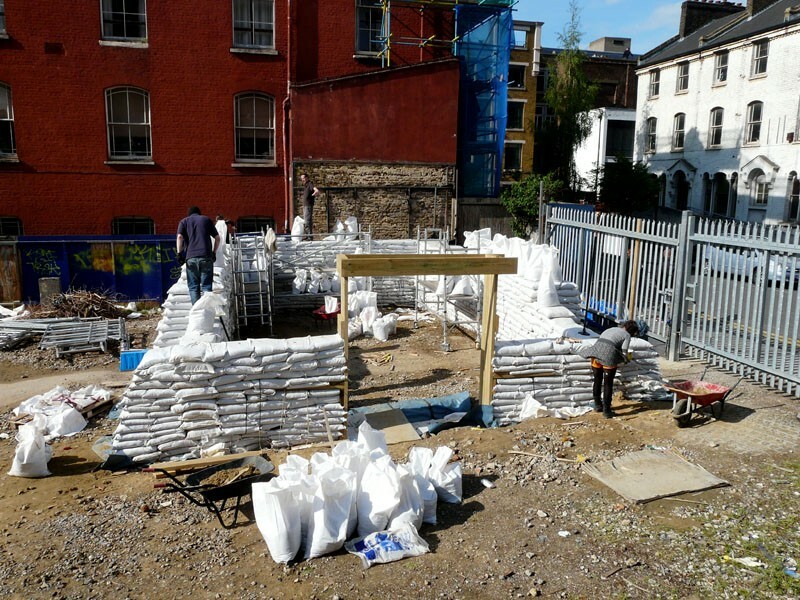 The Cineroleum, a project that transformed a gas station on Clerkenwell Road into a cinema. Animation by Assemble. Assemble: We’re having this interview surrounded by other people in Assemble who are making tiles and lampshades for houses in Liverpool. It’s fundamental to the way we understand the act of building. We see material experimentation and making things ourselves as a way of learning how they should be made, or could be made differently. We are working on projects that don’t have expansive or elaborate budgets so we look for ways that economic materials that could be made to work harder. It’s about the joy of making — the thing that made Assemble happen in the first place. That’s something that is quite enabling. It is a different way of living in the city. BG: Did that love of making, 1:1 and craft come out of your experience studying at Cambridge? A: Some of us studied together, but it would be a little too simplistic to say that our practice has a singular educational background. The fact is some of us studied philosophy and literature, some studied African history. The making came about as a means to an end, and a reaction to the work most of us felt that we were doing within conventional architecture practices. When you’re making a project yourself, the only constraint is what you’re physically able to achieve. You make decisions based on who can be there, who can make what. It’s a different relationship — working at things from a distance. It’s also a much more thorough education than any of us would otherwise have had. BG: What does it mean to you that you’re all able to contribute such different levels of expertise and engagement in the idea of architecture? A: Assemble is the combined interests and capacities of the people within it. Completely and totally. And that is the way we see architectural practice. People are quite interested in the idea that we are coming from outside the profession into practice and it changes the way we work, but for us architecture is a broad church and people have broad interests within it. It doesn’t feature in the way we see our role. It’s a testament to how varied and changing everyone’s approach to architecture is. I don’t think you’d be able to tell the architects from the non-architects. Apart from drawing skills! 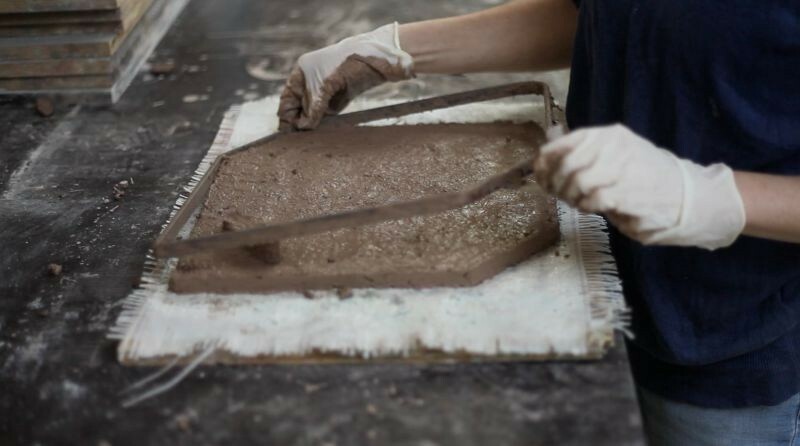 From left: fabricating tiles for Yardhouse low-cost workspace; inside Blackhorse Workshop, which provides affordable access to tools, workspace, and on-site technical expertise. All photos by Assemble. BG: I’ve been in New York for a little over a year now and I haven’t come across any type of practice — art, architecture, design or any melding of the three — that resembles yours. It occurred to me that you are a very British type of firm, working in a paradigm of regional development and socially-driven projects that is very specific to this time in that country. Would you agree? A: Most of our projects are British in the sense that they are very much of the place that they are made in. Our first couple of projects were both situated in very particular conditions in London — The Cineroleum took over an abandoned petrol station and Folly for a Flyover inhabited a motorway undercroft. They were both self-made opportunities, created with an agility and a quantity of work that is hard to muster as a formal architecture practice. Both projects were self-motivated, built and run, but both also had some financial assistance from arts organizations, a form of funding that we’ve continued to use as our practice has developed. When we were starting out, we felt that there was some help available — although not from the usual channels for an architectural practice — but that we had to invest an incredible amount ourselves to turn it into something. 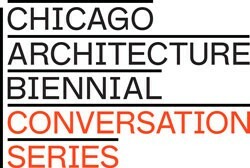 BG: And finally, what have you got planned for the Chicago Biennial? Is it your first U.S. project? A: It is our first project in the U.S., but it’s certainly a British project if ever there was one! 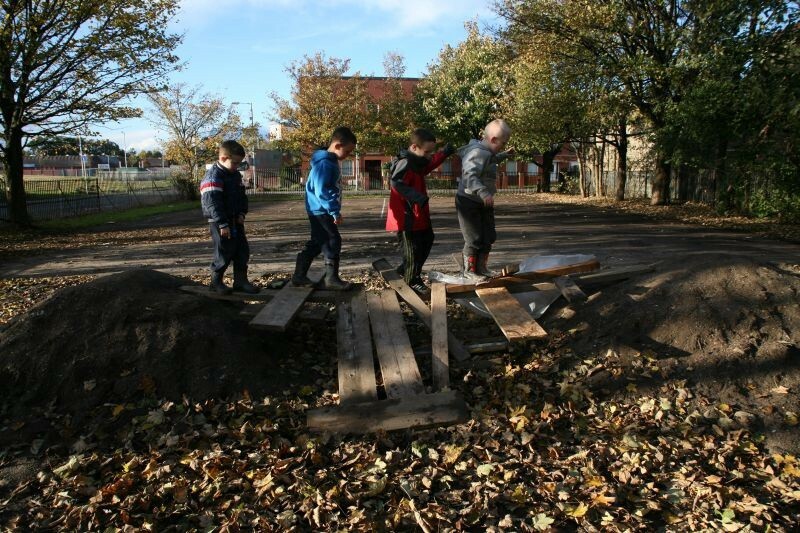 It has developed out of our Baltic Street Adventure Playground in Glasgow, where we’ve become very interested in giving children the opportunities to build — using real tools to build relatively large and functional structures. 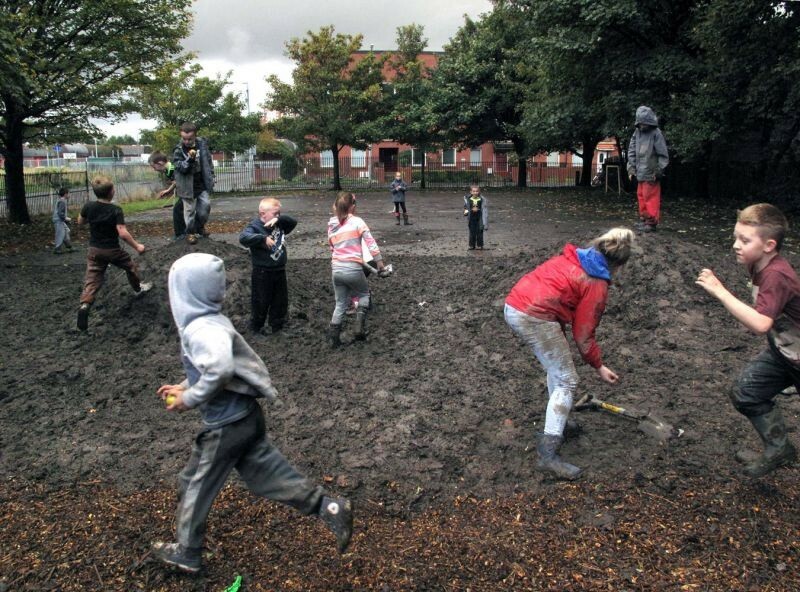 The installation in the Biennial will be about this, and about how we can support and cherish this essential part of children’s education. 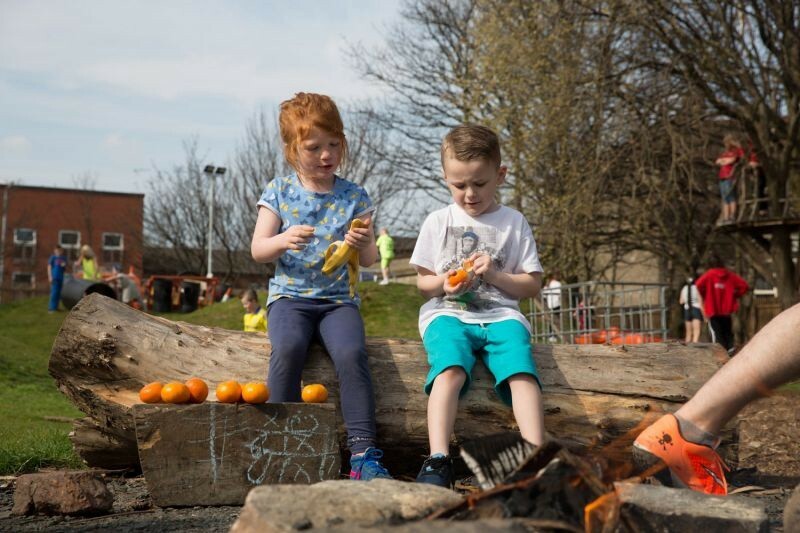 Baltic Street Adventure Playground, a supervised child-led space in Dalmarnock, East Glasgow, realised through an on-going collaboration with the children and families of Dalmarnock. Photos by Assemble. ASSEMBLE is a design and architecture practice based in London. 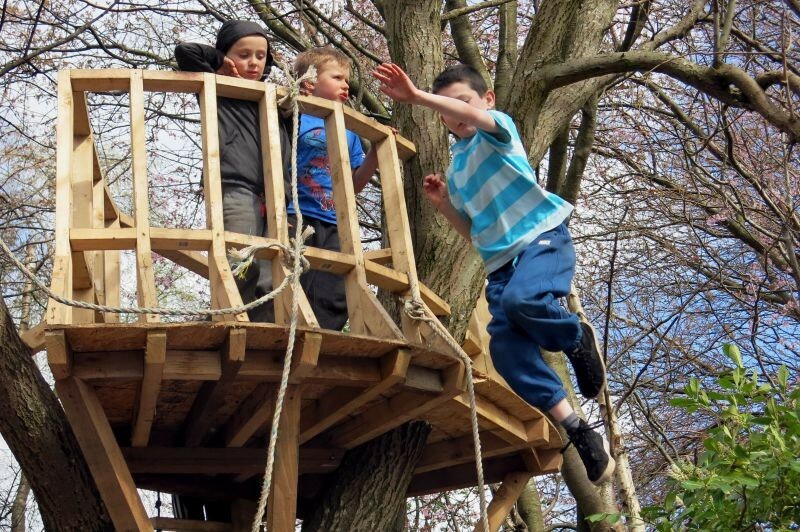 Established originally to undertake a single self-built project in 2010, it has developed into a diverse practice while maintaining a cooperative structure that is able to be both agile and critical in its urban interventions. Their work focuses on using design as a tool to improve social and cultural life, with attention to experimenting and making. 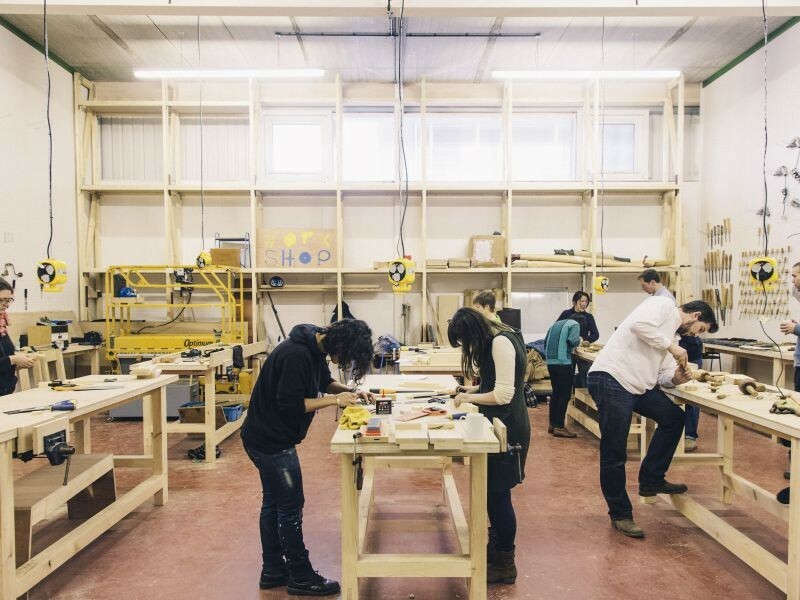 Assemble has been nominated for the Turner Prize 2015. BEATRICE GALILEE is Associate Curator of Architecture and Design at the Metropolitan Museum of Art, New York. Previously, she curated the 2013 Lisbon Architecture Triennale and co-founded The Gopher Hole in London.